It’s easy to fall into the routine of your life and get comfortable in your relationship to the point where maybe it feels like date night is getting a little stale. It’s easy to go to your usual restaurant or movie and then call it a night. But sometimes you want to try something new and fun with your partner, this way you won’t feel like you’re flame is fading. 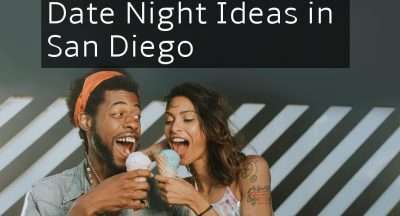 Since we are in the business of healthy relationships, we’ve put together a list of date night ideas in San Diego! Keeping up with a long distance relationship can be hard, and sometimes the distance can feel like an impossibly large hurdle. These apps will help you and your partner stay connected when you are miles apart. 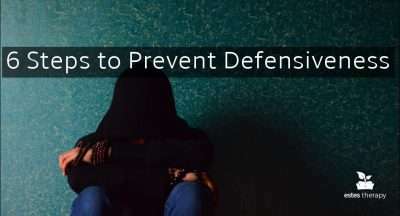 Defensiveness puts up a wall in your relationship. Stop it before it starts. A defensive person is emotionally closed off, argumentative, and often exhibits negative body language like crossed arms. 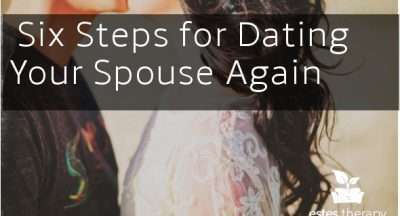 They will deflect the conversation away from the original issue and either refuse to engage or launch loosely related counterattacks on their partner. This doesn't sound like the kind of person you would feel safe expressing your hurt or concerns with, does it? So how do you stop yourself or your partner from jumping to the defensive? So you have a date -- regardless of your gender and if you were asked or did the asking, it’s likely you have some pre-date butterflies. We all have a desire to be perceived in our best light ("charming", if you will), and the pressure of ‘getting everything right’ on our first impression (or first few impressions) can be stressful. It’s human to want to be liked, and many often fret about saying the wrong thing or coming across the wrong way (especially if we have already established that we do indeed have an interest in the other party). The most charming dates are those that show genuine interest in getting to know their dates. Think about what makes someone come home from a date night and tell their friends, "Wow, that was a great date! I had an awesome time and can’t wait to see them again.” While it might have been the wine or great music, it was most likely something more to it. Things that make a first date truly memorable are often found greater in the mental rather than the physical connections. 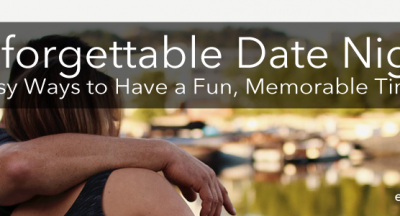 Are you running out of innovative date night ideas? I am here to help! It is always important to change things up in your relationship from time to time, and creative dates can be a great way to see a new side of your partner or reconnect your relationship.